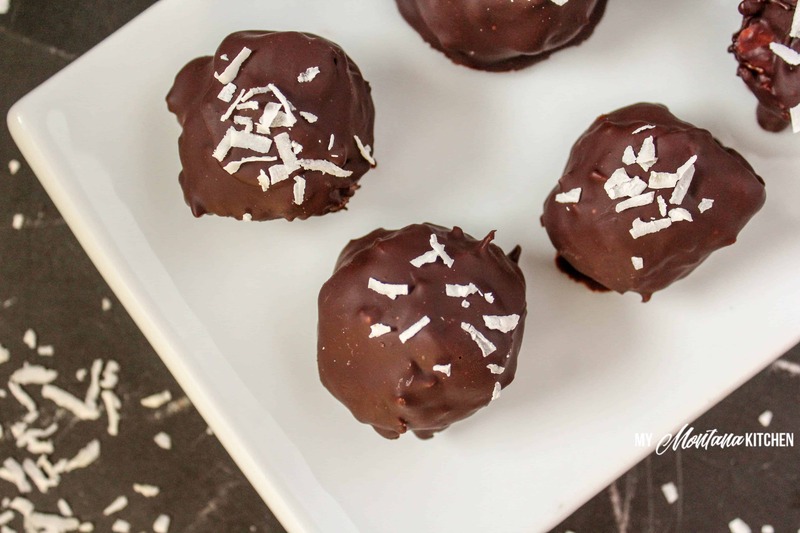 These Low Carb Almond Joy Bonbons are little bite-sized balls of delight! A creamy coconut center filled with almonds and chocolate chips – all coated in a chocolate candy shell. This recipe is low carb, sugar free, dairy free, and a Trim Healthy Mama S Fuel. I have mentioned before that I love easy desserts! So here, just in time for the Holidays, is an easy recipe that will get you out of the kitchen and spending time with your family! If you have followed my blog for any length of time, you have probably run across my 3 Ingredient Sweetened Condensed Milk Recipe. If you are not familiar, this is a low carb, sugar free sweetened condensed milk that tastes BETTER than the real thing! Truly! I have had many people tell me that it tastes better than the sugar-filled variety! I love that recipe, and it can be used for so many things! BUT . . . . . it is a calorie bomb! 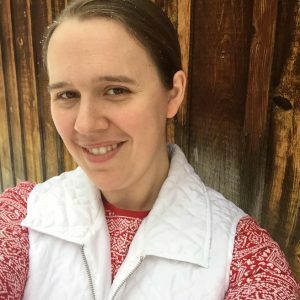 (I know, as a Trim Healthy Mama, we don’t count calories – but it still pays to be conscious of them!) So, enter . . . my 2 Ingredient Sweetened Condensed Milk, which is much lighter in calories. And . . . it just so happens to be dairy free! This Sweetened Condensed Milk is made from coconut milk instead of heavy cream. 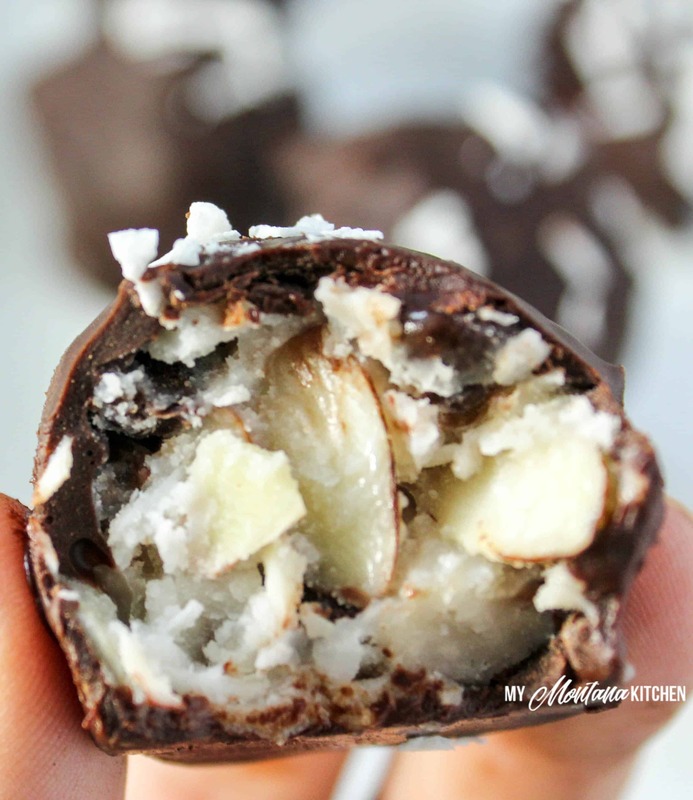 The coconut milk lends an extra layer of coconut flavor to these Low Carb Almond Joy Bonbons. When you see the ingredient list, you may think it looks a lot like my Almond Joy Cookie recipe! That is because . . . it does! I simply switched out the heavy cream condensed milk for the coconut condensed milk. And, you do not have to bake these! Score! This recipe makes a bakers dozen (13 bonbons), but you may want to double the recipe (because it is always wise to have a healthy dessert on hand at this time of year)! 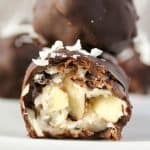 These Low Carb Almond Joy Bonbons will go quickly at any party – and no-one will even know that they are sugar free and low carb! 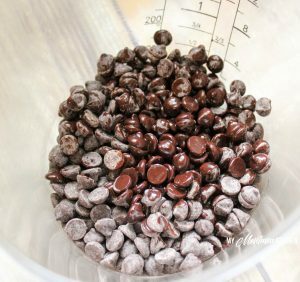 I love to melt Lily’s Stevia Sweetened Chocolate Chips for the coating. However, if you do not have those (or they are not in your budget), you should be able to use chopped 85% dark chocolate in the same amounts. If you want to add an extra special little touch, you can sprinkle more finely shredded unsweetened coconut on the top of the bonbons before the chocolate hardens. 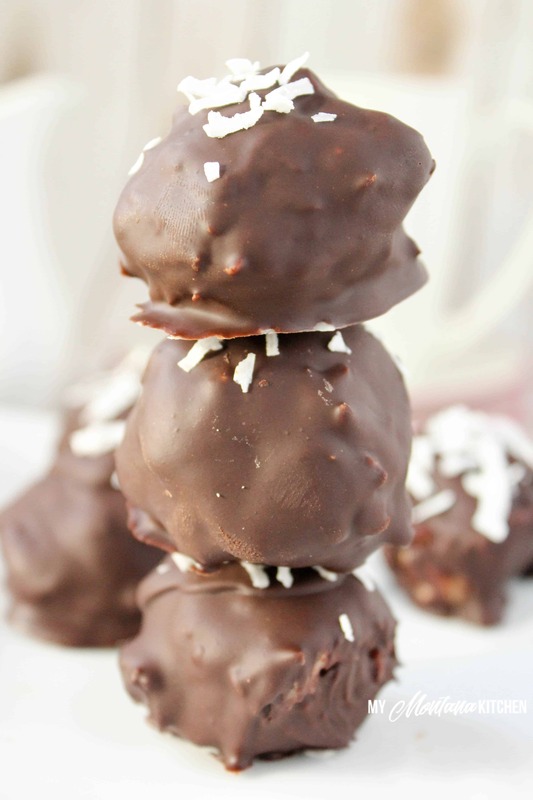 So, what do you need for these Low Carb Almond Joy Bonbons? 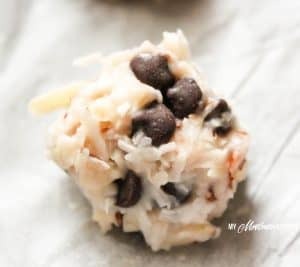 Mix Condensed Milk, Coconut, Almonds, and 1/4 Cup Chocolate Chips together. Using a cookie scoop, or your hands, form into golf ball size balls. Place on a baking sheet lined with parchment paper and place in the freezer. After bonbons are frozen, dip them in the melted chocolate, then return to freezer to harden. Store bonbons in the refrigerator. Is it a special kind of condensed milk?